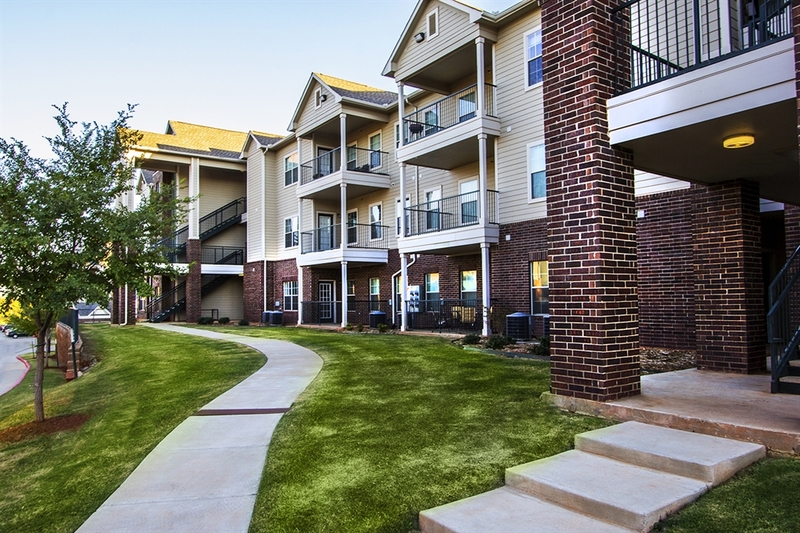 Lincoln at Central Park offers the best location and finest amenities for North Oklahoma City corporate housing residents. Lincoln at Central Park features a prime location near I-44 and I-235, Downtown Oklahoma City, and the shopping and dining of Western Avenue and Penn Square Mall. Corporate housing residents of Lincoln at Central Park will delight in spending time outside by the gorgeous pool/spa. For the active Lincoln at Central Park resident, the community features tennis and volleyball courts, as well as a fully equipped fitness center. Lincoln at Central Park apartments are elegantly designed with 9-foot ceilings and crown molding, and feature expansive walk-in closets, fully equipped kitchens, and patios/balconies. No matter how old you are or where you are from, North Oklahoma City offers entertainment to fit all tastes. Frontier City is an amusement park with over fifty rides and attractions including four roller coasters, water rides, and shows like the Wild West Gunfighters Stunt Show. At the National Cowboy and Western Heritage Museum you can find art exhibits and live shows that bring back the era of the old west. Nothing beats the excitement of gaming at Remington Park Racing and Casino, located in North Oklahoma City. Upscale shopping and dining can be found at the Quail Springs Mall. The Quail Springs Mall also houses the AMC Quail Springs 24 Theater, a state-of-the-art multiplex with loveseats and giant screens. For veterans, the Oklahoma City VA Medical Center is located within North Oklahoma City. 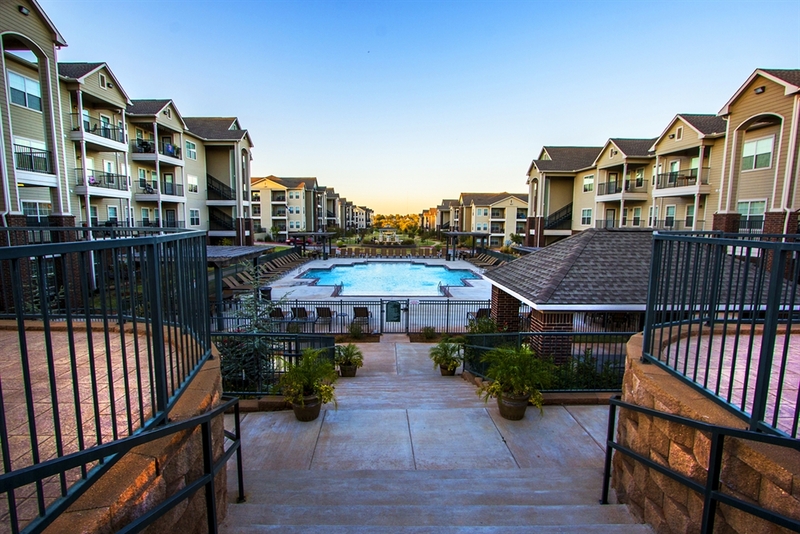 Living in North Oklahoma City provides corporate apartment residents ease of travel with access to U.S. 77, Lake Hefner Parkway, and Kilpatrick Turnpike. With these travel options or public transportation you can be in downtown Oklahoma City in just minutes. There you can enjoy the Bricktown Entertainment District, Stockyard City, Bricktown Stadium, Omniplex Science Museum, a movie at Harkins Theater, or a ride down the canal.